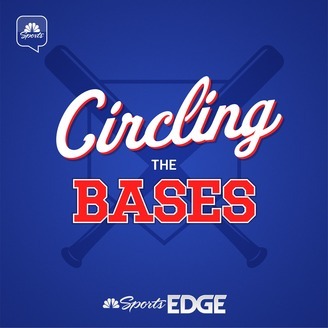 Matt Stroup and Nate Grimm look at a wide range of fantasy news, including the outlook for struggling right-handers Aaron Nola, Yu Darvish and Corey Kluber — and just how concerned we should be in each situation. Plus, the return of Gregory Polanco and the arrival of Cole Tucker in Pittsburgh, and what to expect from each of them going forward. 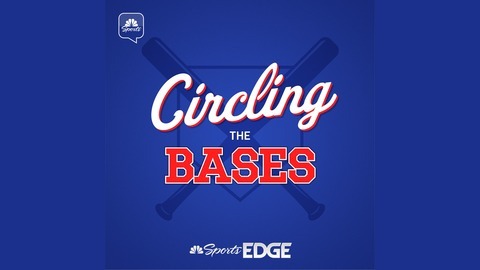 Also on this episode: Nate makes the case for adding Jerad Eickhoff in Philadelphia, and paints an optimistic picture for Julio Urias as the dynamic young left-hander heads to the bullpen.